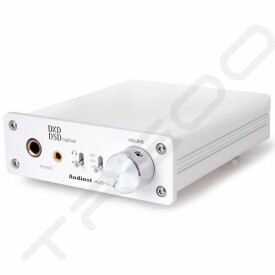 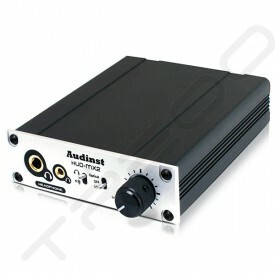 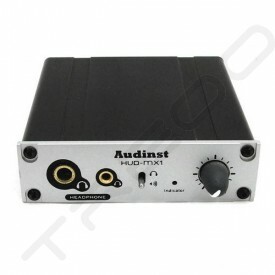 Audinst Inc. is audio component manufacturing company that launched in 2009. 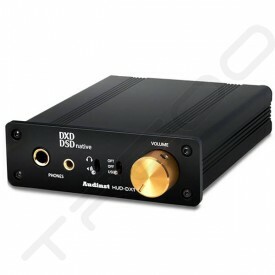 With the goal of bringing PC-based audio components to the hi-fi grade level, the company possesses technical staff with excellent know-how’s on digital and analog sound technology along with professional designing part with outstanding aesthetic senses in external-type equipment design. 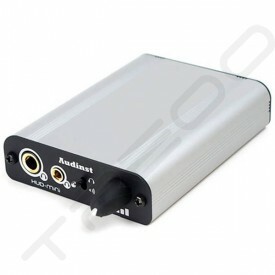 We are putting our utmost effort in making unique high quality products for both domestic and overseas markets, to become the unrivaled, leading company in the field.